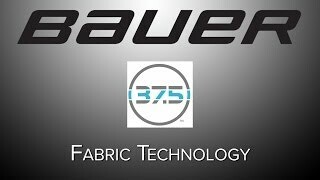 Bauers Elite Padded Goalie Long Sleeve Shirt features revolutionary 37.5 technology to maximize evaporation of moisture for enhanced comfort and performance. 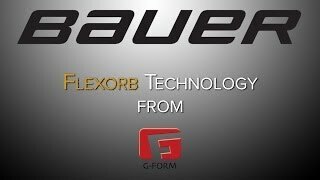 It features goalie-specific focused impact protection at clavicle, chest and rib areas to help reinforce those vital points and FleXorb technology for superior impact absorption with increased mobility and washability. 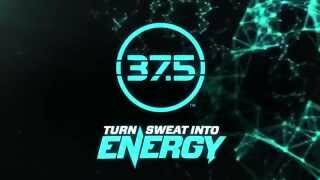 For those extensive games or practice sessions, this Elite Padded Goalie Long Sleeve Shirt has permanent anti-odor technology that refreshes after washing. With a drop tail hem that wont ride up in addition to underarm gussets for added mobility, this padded top has all of the maneuverability that a goaltender would demand from a protective layer.